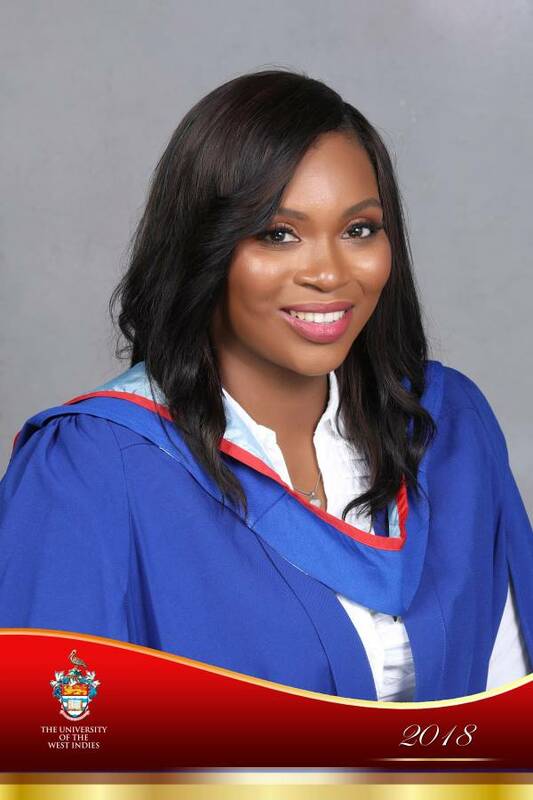 2018 graduate of the Caribbean School of Media and Communication (CARIMAC), Akiera Paterson intends on lending her expertise to assisting local musicians and artistes to understand the business behind the creative industry. With regional integration moving at a slow pace from a governmental level, Paterson has envisioned the process towards regional integration starting with the development of policies to unify the region’s creative and entertainment industry. Paterson recently returned to Grenada after pursuing 3 years of studies in Jamaica with renewed vigour to help develop Grenada’s cultural creative industries. She emerged Class Valedictorian for the faculties of Humanities and Education, Science and Technology, Engineering and Food Agriculture where she attained a bachelor’s degree with a major in Integrated Marketing Communication (IMC) and a minor in entertainment and cultural enterprise management with First Class Honours. Paterson was born in Mount Plaisir, St John. She attended Sunnyside Private Primary School, St Joseph Convent St George’s and graduated from TA Marryshow Community College (TAMCC) with an Associate of Arts Degree in Social Science, with a focus on Caribbean and European History, Geography, and Sociology. At the UWI, Paterson received numerous awards including the Director’s Award for The Most Outstanding Student in CARIMAC and the Dean’s Award for Excellence and the Faculty Prize. She now set her eyes on pursuing her master’s degree in either global media communication or the cultural and creative industries.